Look hard enough and there is lots on for your kids that is free and semi-educational and doesn't involve heading off to the cinema for yet another expensive outing. Some kids are just obsessed with dinosaurs. 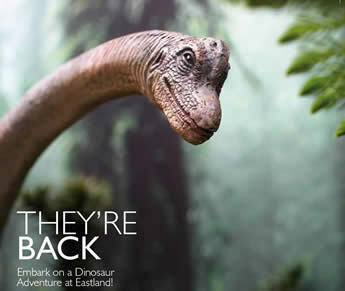 These holidays they can meet life-sized dinosaurs stomping the malls at Eastland. These animatronic marvels chomp their jaws and thrash their gigantic tails. Follow up with a trip to the library for some books on dinosaurs to stretch the experience over a few more days of the holiday. This is the perfect activity for three - seven year olds. 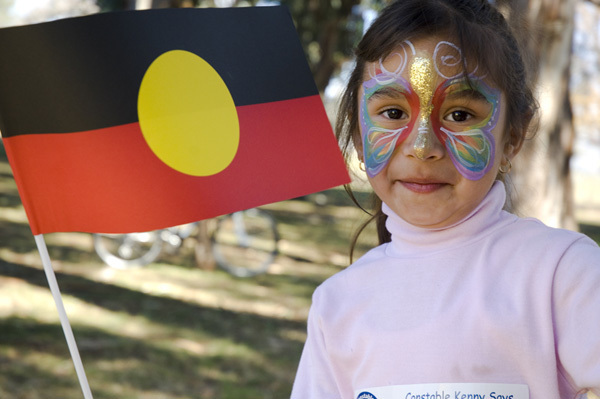 Dreamtime stories told by an Indigenous storyteller, in celebration of NAIDOC Week. Join the Wurundjeri community and Parks Victoria Rangers in a 'Welcome to Country' ceremony, bushland planting and barbecue in a place of Indigenous significance. BYO gumboots and gloves. three-legged races, bocce, horse shoe throw, quoits, tunnel races, hoop'n'stick, fill the skip, sack races, hopscotch, skipping races and skittles. These are run at various venues including the Mornington Peninsula and Werribee. Check out their website here. Meet the giant ants who need your kids help to find giant crumbs in Fed Square to make their nests. There is a whole performance involved and lots of fun. For exact times please check here. Kids can create costumes for their own cut-out characters in these free drop-in workshops. Without realising it they are learning the basics of costume design using simple cut-out techniques. They can make costumes for a movie character or a character they have created for themselves. Recommended for kids aged five to ten years. No bookings required. Thank you for commenting. You make all that research worthwhile. I hope you enjoy the holidays with the kids. I do try to keep 80% of my articles about free things and the other 20% about unusual and interesting events. Best, Nadine. 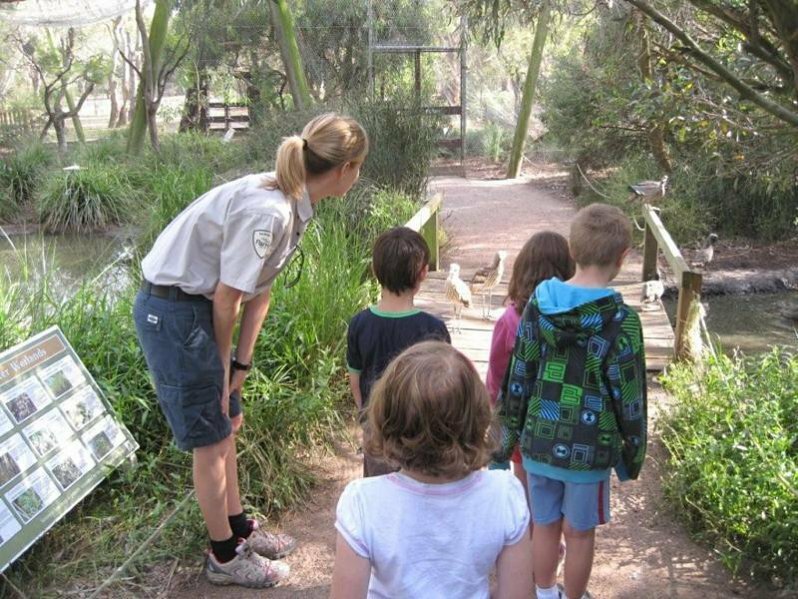 Thanks Nadine for another great article with free activities for kids during the school holidays. It's good to know that you don't always have to spend a lot of money to keep the kids busy. great ideas to do with granddaughter, and affordable too! Any ideas for older kids. I have an 10 yr old and a 14 yr old. Thank you in advance.